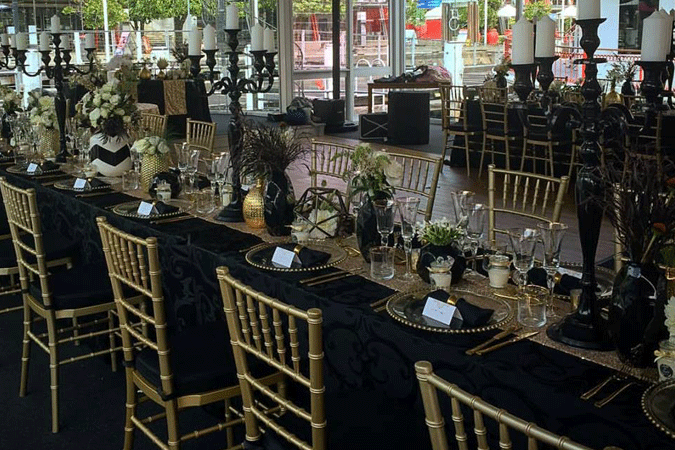 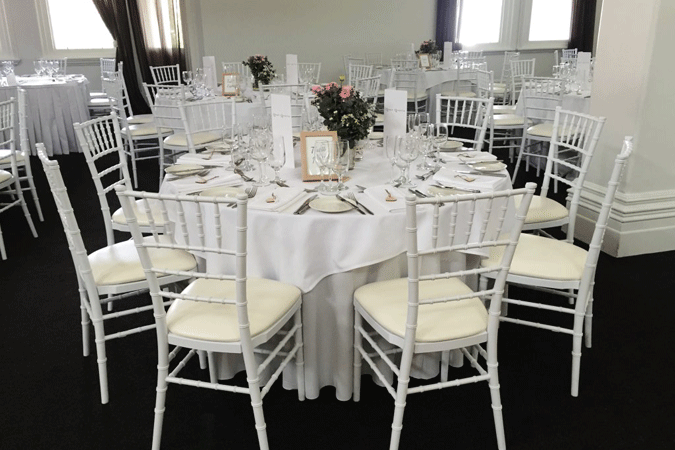 Tiffany Chairs for Sale Durban South Africa, The tiffany chairs are favourite for venues and hires companies. 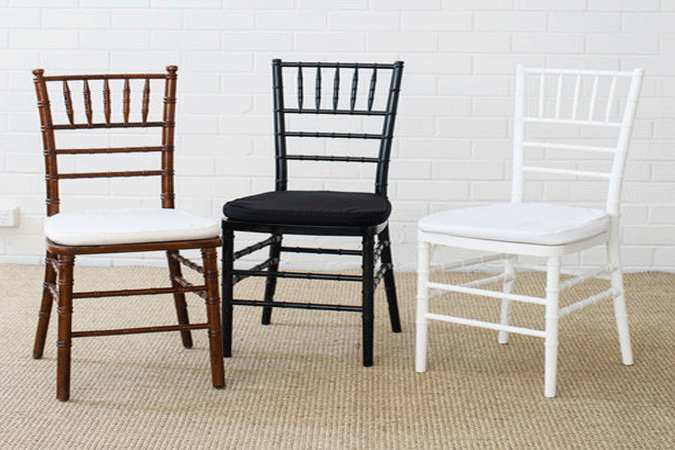 It is the most sought after chair for weddings and formal events. 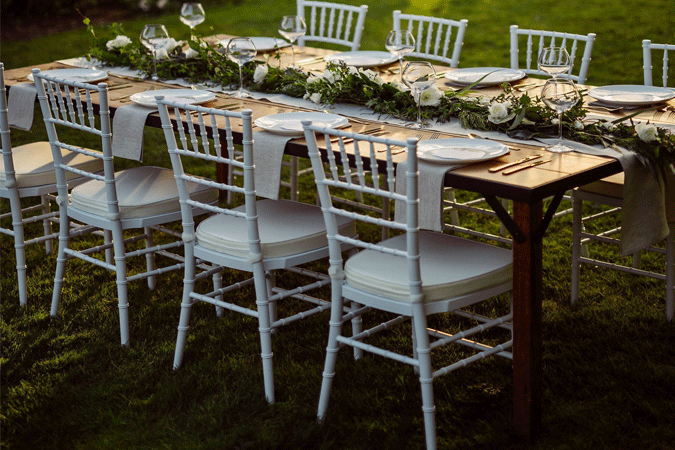 This beautiful chair takes upon its style from the early 18th century with design inspirations from both Italian and French designers. 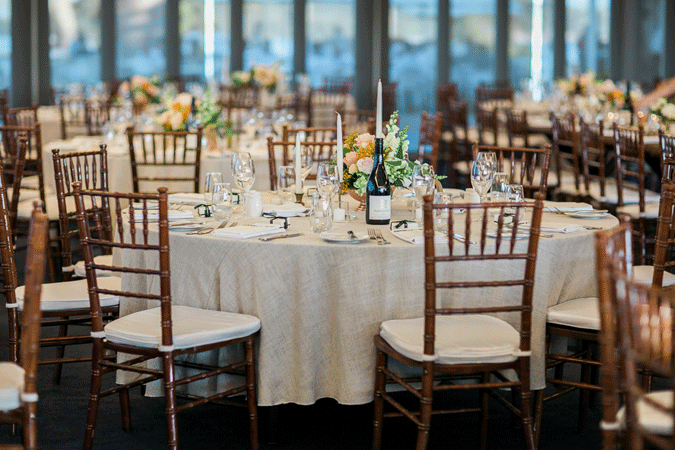 Its beautiful sculpted frame delivers elegance and sophistication. 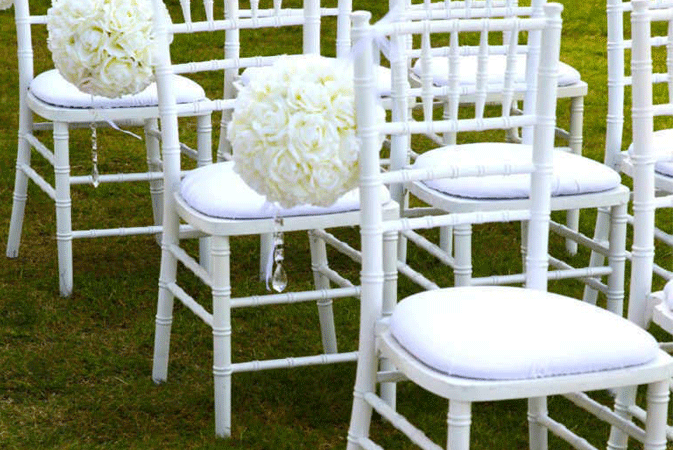 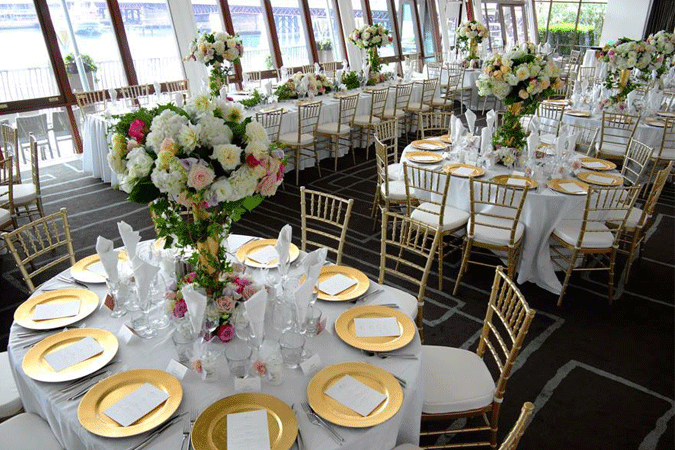 The tiffany chair, also known as the Chiavari chair, is available in white, gold, silver, black and clear. 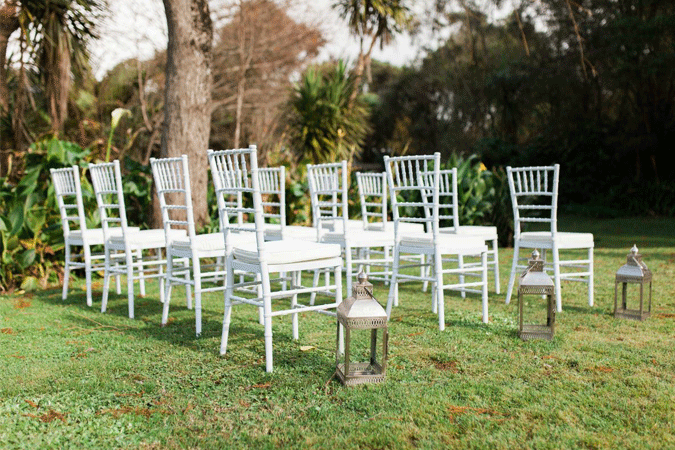 Our tiffany chairs for sale are s made from a quality resin with an internal metal frame for extra strength and durability.